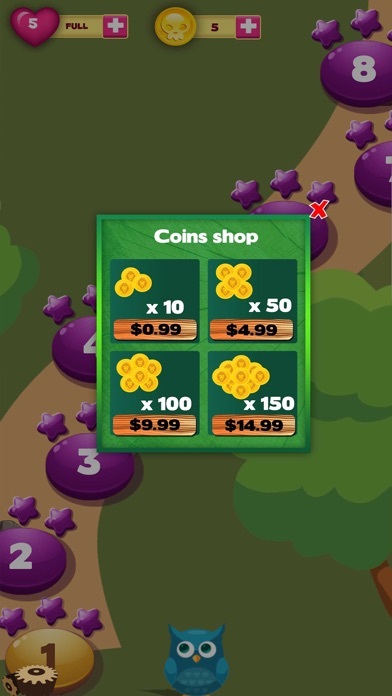 Jungle Frenzy a game that is loved by everyone and its also challenging. 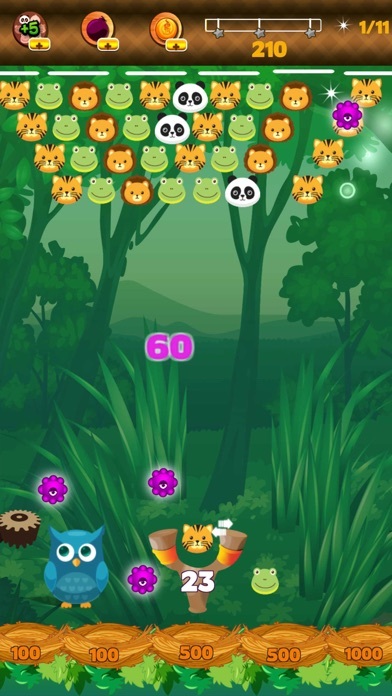 Mostly loved by kids, having pretty animal faces of the jungle, all you need is to knock down the faces and get points. Moreover there would be many coins and bonuses hidden in the game, so play it now and become the master of it.